library.walsh.edu at Website Informer. Library. 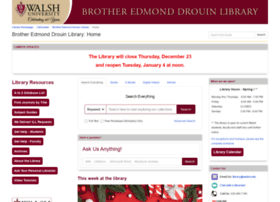 Visit Library Walsh.